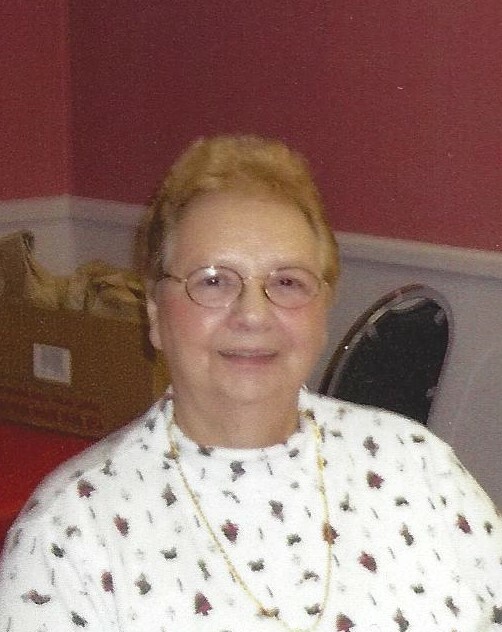 Mardell Eloise Jones, 82, of Alliance, passed away Saturday, January 19th, at Altercare of Alliance. Born in Cameron, WV on December 4, 1936, to the late Donald J. and Thelma G. (Anderson) Warrick, also preceded in death by son Joey Clelland and sister Sharon Chambers. Employed for many years as a nurses aid in West Virginia and at Huttons Nursing Home in Salem. Survived by 3 daughters Diana Clelland, of Maryland, Cheryl Claussen, Brenda Nelson; 3 brothers Bob Anderson, all of Alliance, Steve Anderson, of Tennessee, Paul Clelland, of Charlotte, NC; 2 brothers Roger Cross, of Illinois, Joe Cross, of Florida; 12 grandchildren; and 5 great-grandchildren. No services will be held at this time. You may add your condolences on our website: www.waltner-simchak.com.